We are a promotional staffing agency for hair, makeup stylists and massage & beauty therapists. Our event teams meticulously organise and deliver our services at your event. We create an environment where your clients or employees can relax, unwind and enjoy. Our experienced and proficient teams provide an expert service that will sure to make any engagement a triumph! 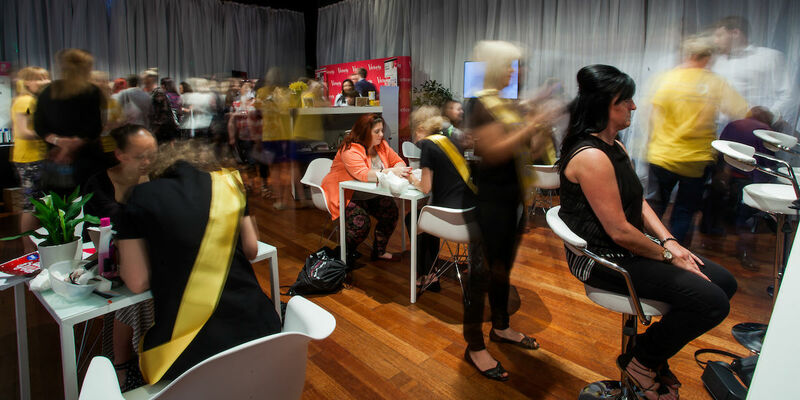 Trust us to organise your pampering event from start to end. We do all the hard work so you don’t have to! Pamper treatments for employee’s & Event beauty company London, Brighton and across the South.